Profile Response: Katie Hucker & Jonathon Langlinais, Lafayette, LA | How Will We Live Tomorrow? “This is my life. I have an obligation to actualize my own happiness. 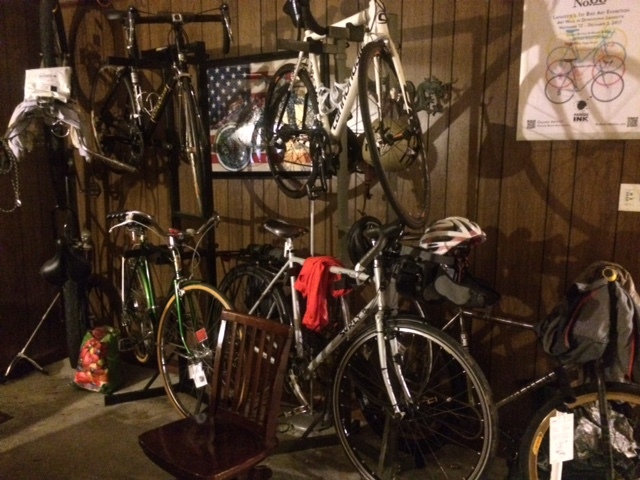 That justifies the bike shop, tool store, animal rescue we are running here.” Jonathon Langlinais’ tract house; the last one on a modest street next to a drainage channel, two miles from downtown Lafayette and a few blocks south of I-10; has an unassuming exterior. 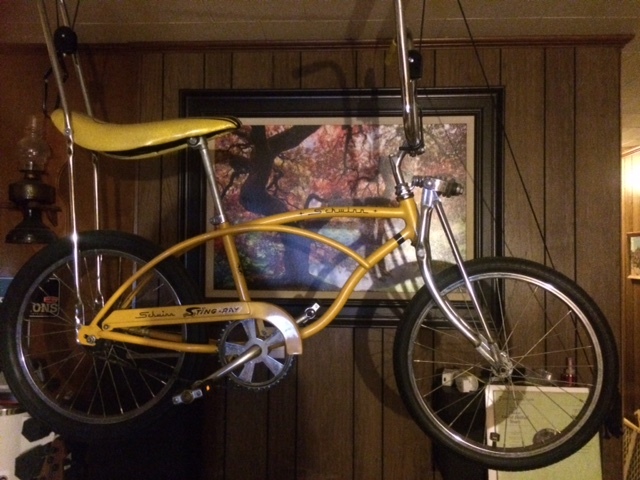 But inside, the carpets have been ripped out to reveal the concrete slab, a tool cart fills half the kitchen, and bicycles hang from the living room walls and ceiling, including a vintage Schwinn circa 1930 and a 1960’s Sting Ray with banana seat and hi-rise handlebars. The great thing about Jon, his partner Katie, and others I’ve met here, is that the Cajun prescription for actualizing your own happiness isn’t sitting in front of the tube in your Barcalounger; it’s mixing it up with others in the community. 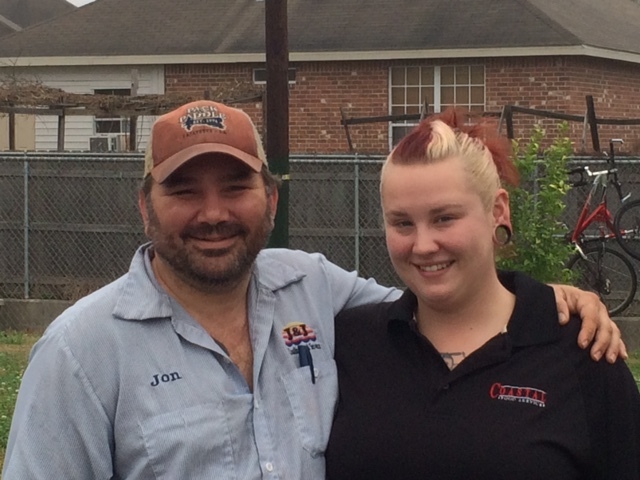 Jon and Katie spend about thirty hours a week running their pool service. “Working three days a week is great for everything but retirement.” The rest of their time is devoted to bicycle riding, advocacy, music, dogs, celebrating life and all things Cajun. Ten years ago, Jonathan started Bike Lafayette to advocate for better cycling conditions. The City of Lafayette asked his group what they wanted so they marked up a map. The city accepted their plan, no pushback, and is implementing it as streets are repaired and replaced. “I never knew it would be so easy; all we have to do is ask.” Recently he started Bike/Walk Louisiana, a statewide advocacy group. 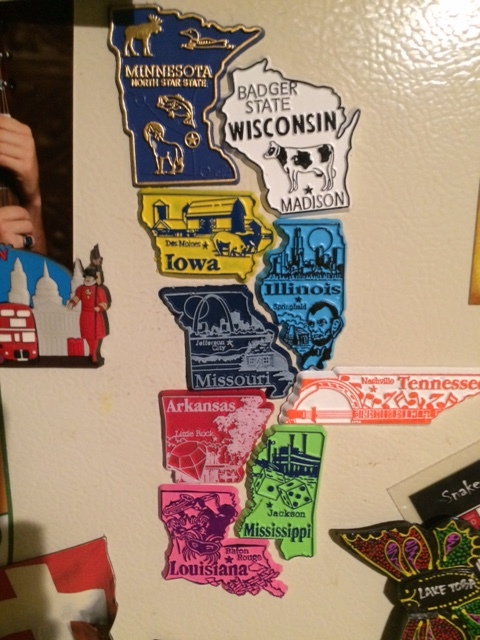 “Interesting because it’s ‘we,’ not ‘you.’ Is it ‘we’ as a community or a larger ‘we’ as a nation? I will continue to live as I have, being a good steward to the environment, focusing on family and friends. 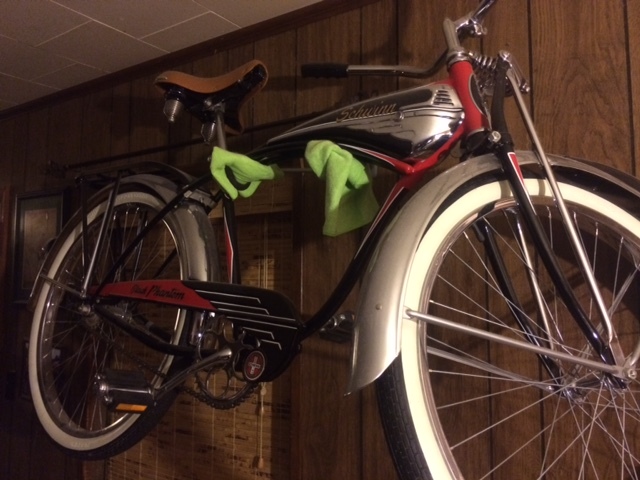 This entry was posted in Responses and tagged Acadiana, Bike Lafayette, Bike/Walk Louisiana, Cajun, Jon Langlonais, Lafayette LA. Bookmark the permalink.